Last Tuesday, the United States had their midterm elections, giving US citizens an opportunity to elect individuals into the House of Representatives, the Senate and into governor positions. This election takes place every four years and this year, history was made. More women won seats in Congress than ever before. Polls showed that at least 100 women were elected into the House of Representatives and the Senate respectively. 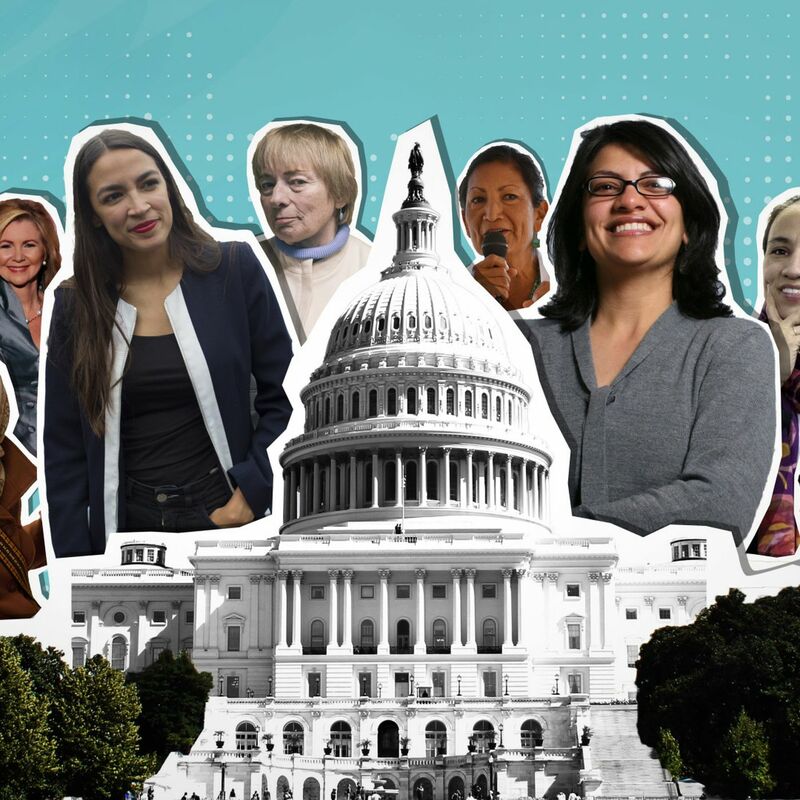 The women elected represent diversity and change in the US government. 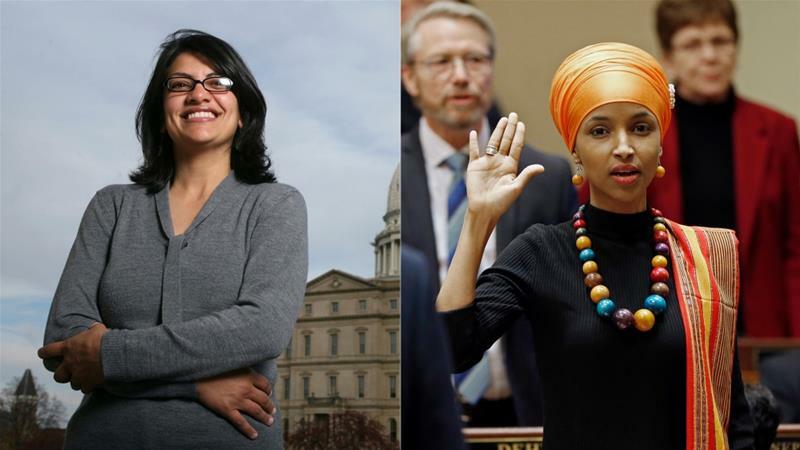 For the first time, Muslim women and Native American women have been elected. Additionally, in some states, it is the first time that a woman has ever been elected to Congress. Republican Marsha Blackburn was elected as Tennessee’s first female Senator, and this is only one of many. Another amazing fact to add is that the amount of women running for these elections, and being elected, have been going up in the past few decades. 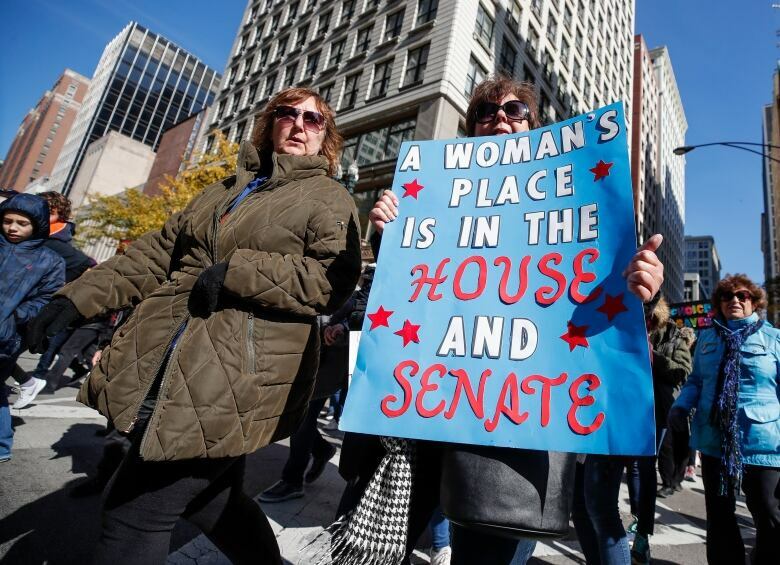 As every midterm election comes around, statistics show that more and more women are getting involved. With all the political turmoil that has been occurring in the US, it is great to see that change is taking place. This is just the first step in taking action towards gender equality in the US, and in other parts of the world. Regardless of the party, whether Democrat or Republican, it is amazing to see so many women elected to help create change.